In a culture where churches often steer towards either "heads" or "hearts" in their congregational music, Sovereign Grace's desire to provide 'doctrinal fuel for emotional fire' has often served us with great songs that speak to and express both deep truths and the emotions that rightly should follow them. Sound wise, this album is not breaking any new territory, and nor does it intend to. But don't misread this as a criticism - it is really well produced and great to listen to. And what it does do is present simple but intentional and effective arrangements that really serve the songs. Often our music leaders have the task of seeing through layers of production and arrangements to gain an idea of whether a song will "fly" with our congregations - but the simplicity of this recording gives an immediate impression of how these songs might work with your team and church. It generally sits in a comfortable balance between sharp production and ambient 'crowd' vibe - you get a real impression of being there, but not to the detriment of listenability. A liturgical flow is very evident in the album as a whole. 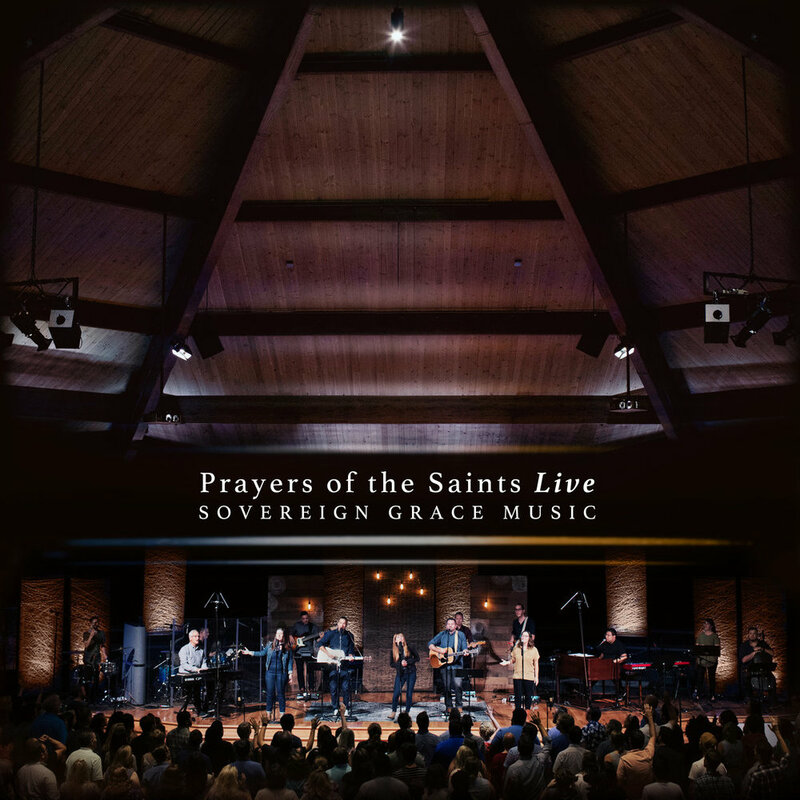 Its starts with a couple of solid anthemic songs praising God for his character, sovereignty and holiness, that you could hear working in most contexts. This includes their take on "All Creatures of Our God And King", which would have to be one of the best 'edited' hymn that's been written recently - the final additional verse completes the hymn (however, I think I still lean towards the West Coast Revival version music wise!). Then the songs move into a tone of confession and assurance, and this is where I think this album may really serve to add depth to the scope of our song lists. "Forgiven" is quite unique in the way that it takes the truth of God's forgiveness through Christ - "Forgiven, forgiven / Through the blood of Christ / We are forgiven" - and then really applies it to the complexities of our broken hearts; our pride, judgementalism, greed...and even the way our shame often leads us to forget our righteous status in God's eyes. There's a universality to the verses that will apply to all believers, but also a particularity that refuses to be held at arms length. It then moves to probably the strongest song on the album. The three verses of "Lord, Have Mercy" move from humble confession to celebrating our assurance to longing for Christ's return. And the beauty of the music and lyrics together help us both express our present confidence and yet still cry out with Godward longing in the chorus. All glory to Your Name!